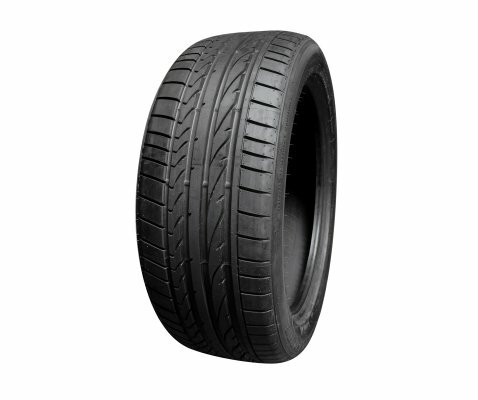 Potenza RE050A is an ultra high performance tyre that uses technology developed through Bridgestoneâ€™s involvement with Formula One designed to complement the performance of sports cars, sports coupes and sport sedans. Chosen by Ferrari and Porsche, it offers dynamic sporty handling with excellent control, stability and steering response. 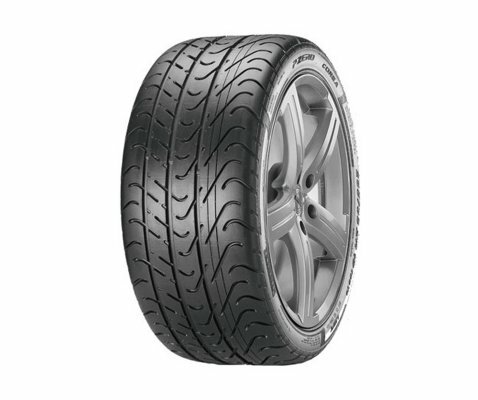 Stable at high speeds, and quiet on-road, but with excellent steering response and braking performance, the Potenza RE050A is the ultimate high-performance tyre. It is not intended to be driven in near-freezing temperatures, through snow or on ice. Circumferential rib adjacent to the inside shoulder blocks enhances wear quality to help reduce noise throughout the life of the tyre, especially on cars with alignment settings that specify negative camber. 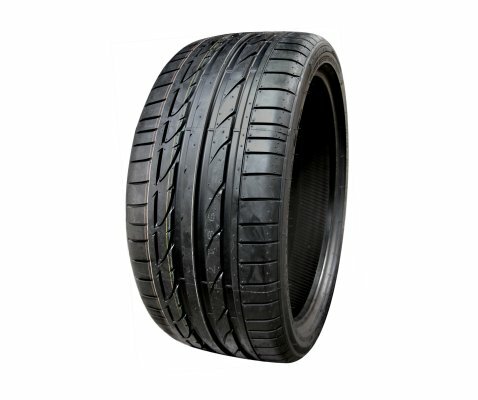 A continuous centre rib, large tread blocks and stable shoulder elements provide responsive handling, high-speed stability and traction on dry roads. Internally, it features twin steel belts reinforced by spiral-wrapped nylon to stabilize the tread area and enhance handling, high speed capability and ride quality while minimizing weight. 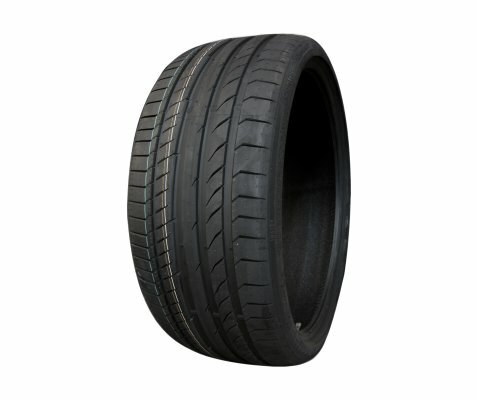 Circumferential and lateral tread grooves are aimed to pump water out from under the tyre's footprint to minimize hydroplaning and aid wet traction. 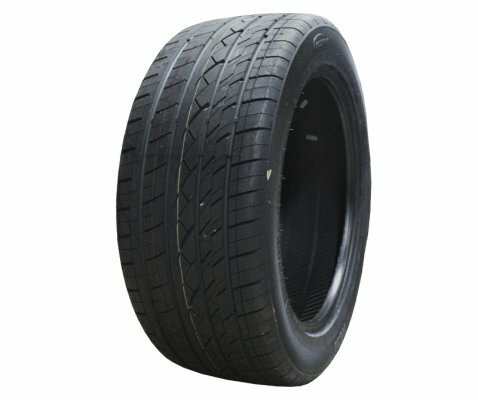 The fabric cord body and hard rubber sidewall filler help blend uniform ride quality with steering response and lateral stability. Highest levels of handling, grip and control. 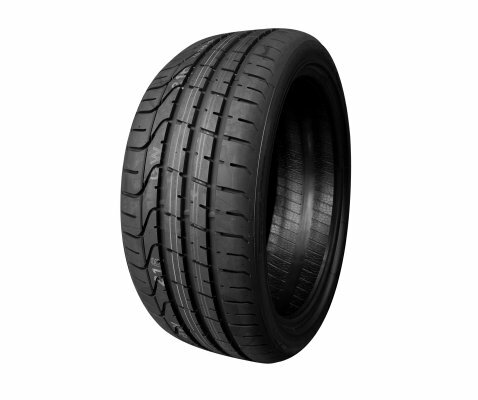 Ultra high-performance tyre ready for both the road and track. Available in Run Flat Tyre Technology.